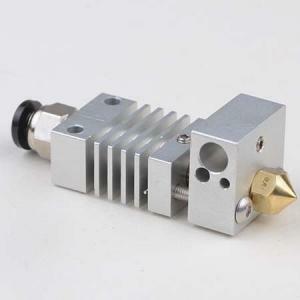 This is a drop in Hotend kit for CR-10 printers. It requires absolutely zero modification to your printer to install. 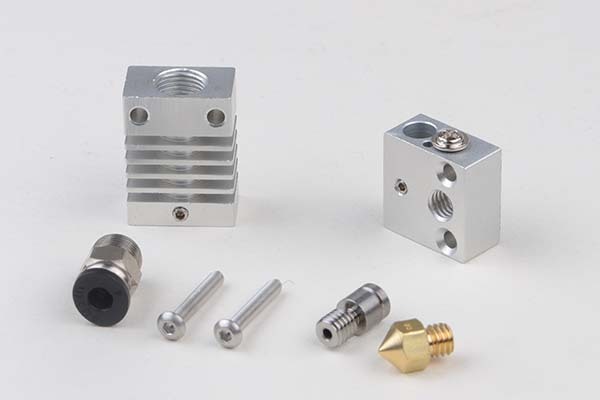 Our uniquely designed cooling block eliminates need for a thermal tube. By not having separate thermal tube inside cooling block, it allows for faster heat dissipation.